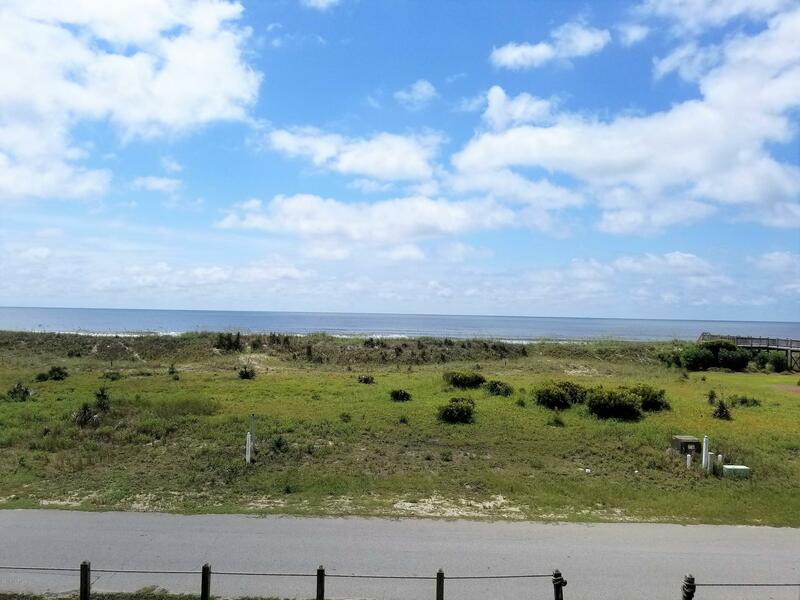 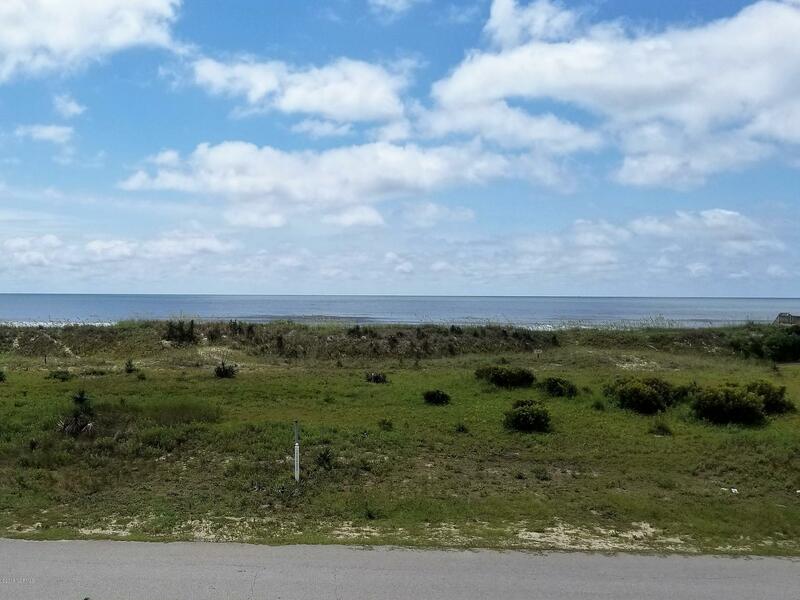 Enjoy ocean views from the deck of this 4BR/4BA, 2nd row Islander Villa on the Island of Ocean Isle Beach! 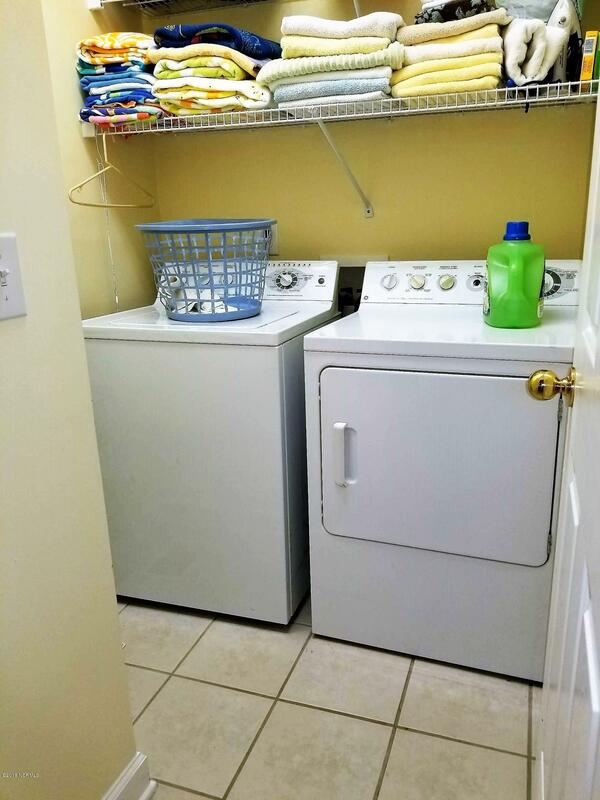 Includes 1BR/1BA lockout unit. 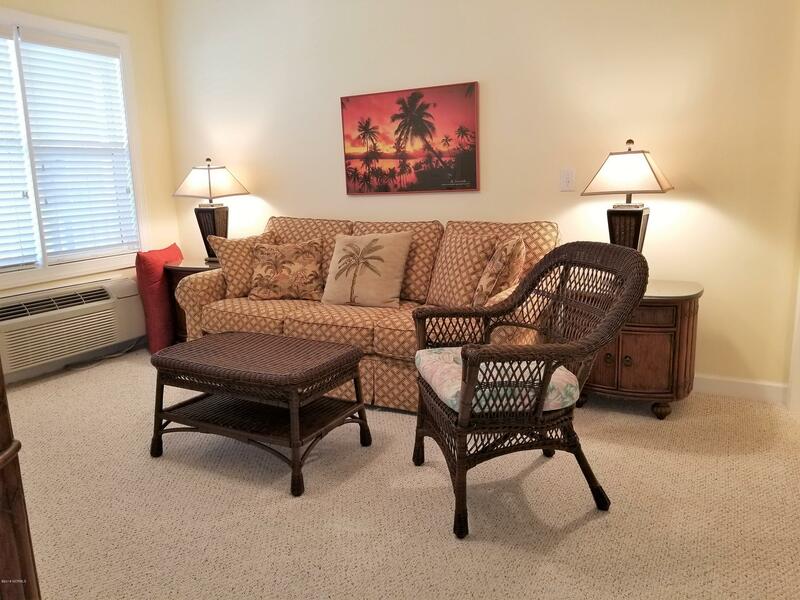 Main living area & kitchen open to the beach side deck and a short walk to the beach access. 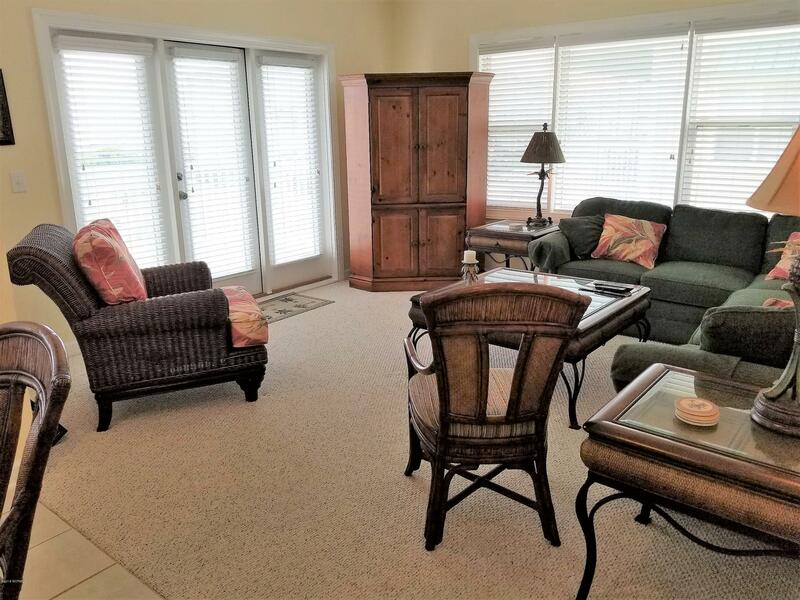 New doors have been added to the living room deck area. 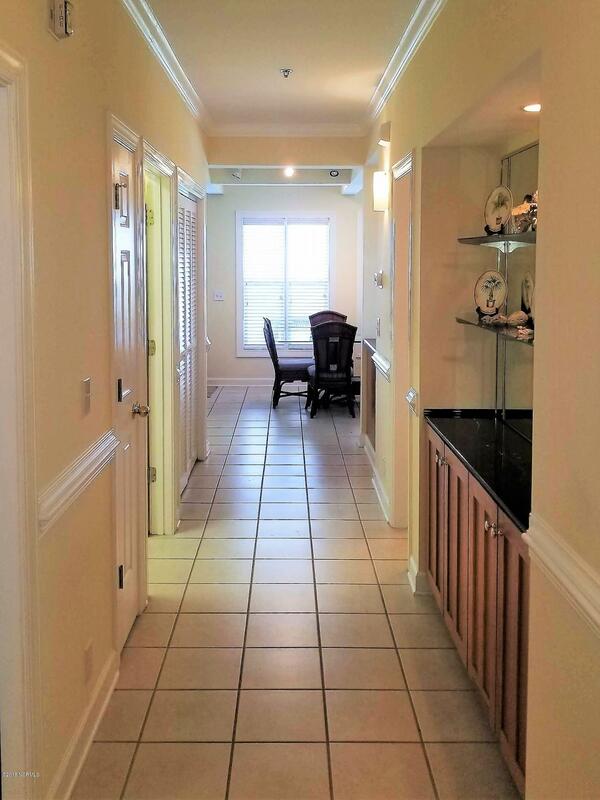 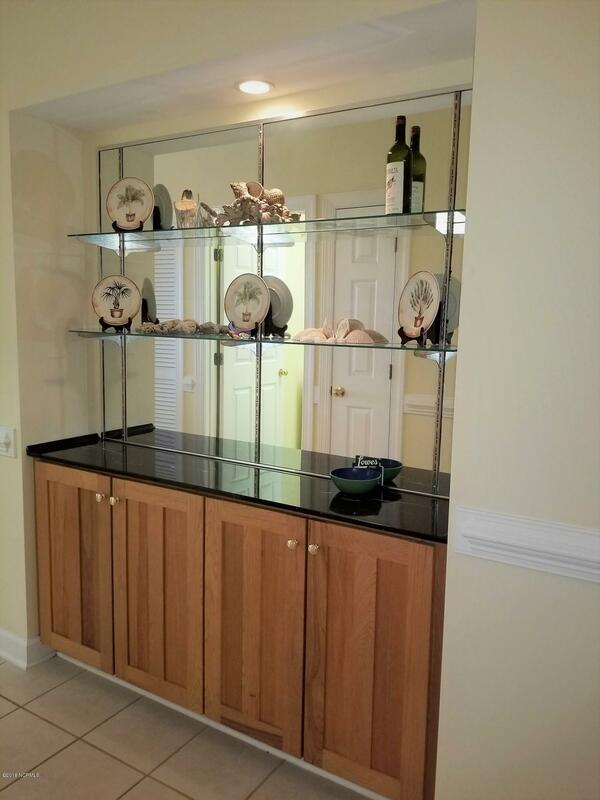 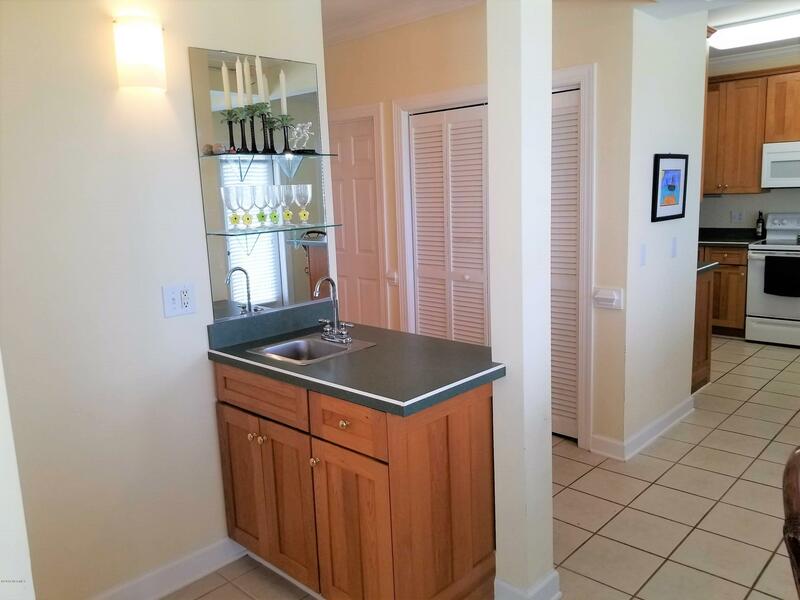 Although this gorgeous unit has never been rented, it has excellent rental potential. 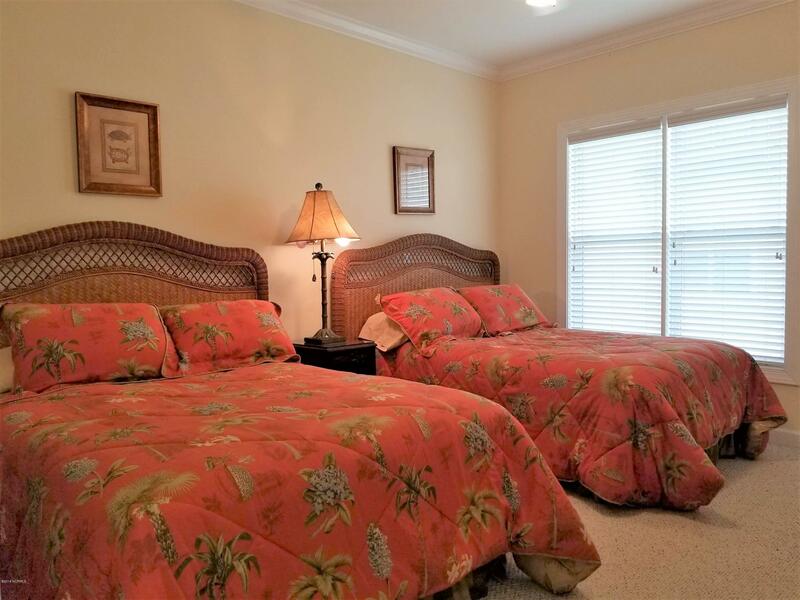 Just steps from the tennis courts, beach, Oceanfront outdoor pool, restaurant & tiki bar. 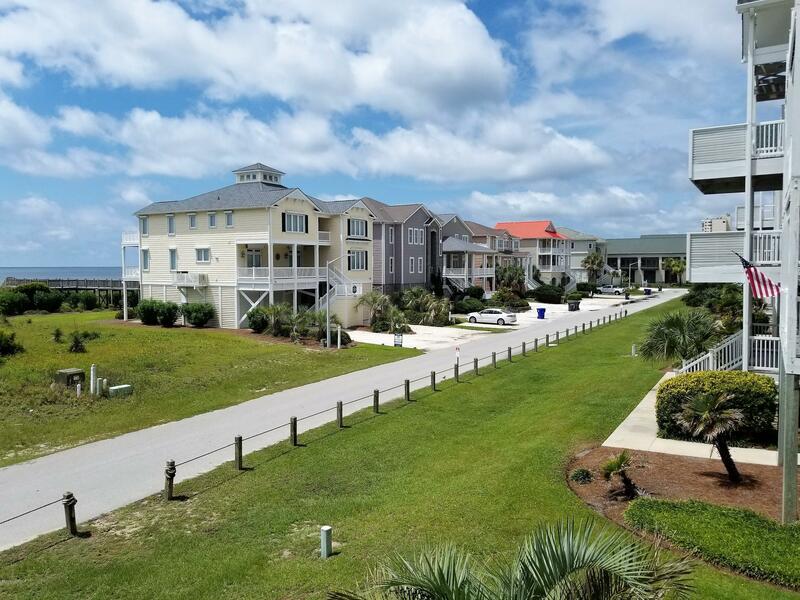 Pool membership available at additional cost. 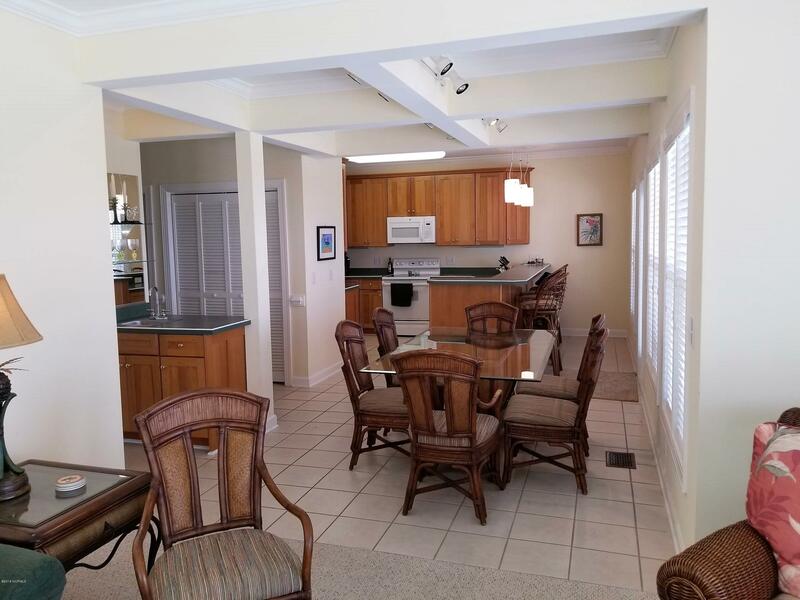 Don't miss the opportunity to own this well-maintained, fully furnished Islander Resort Villa. 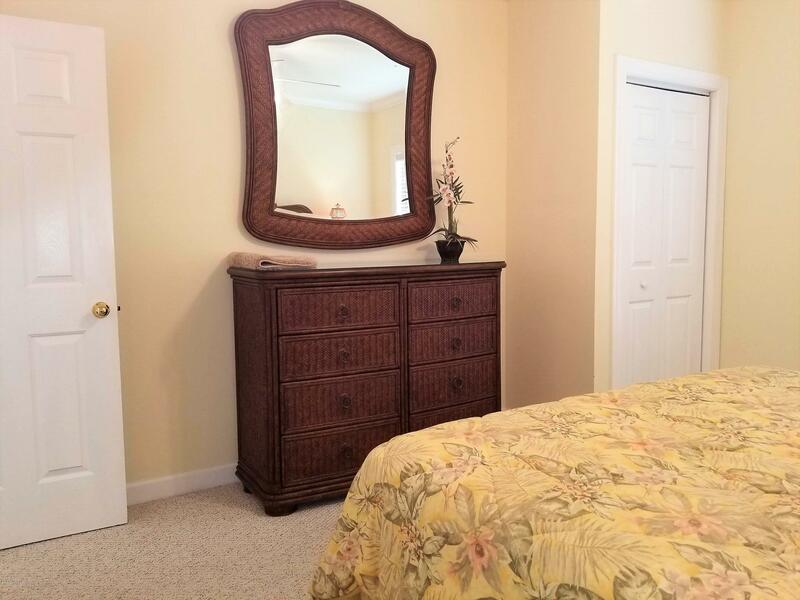 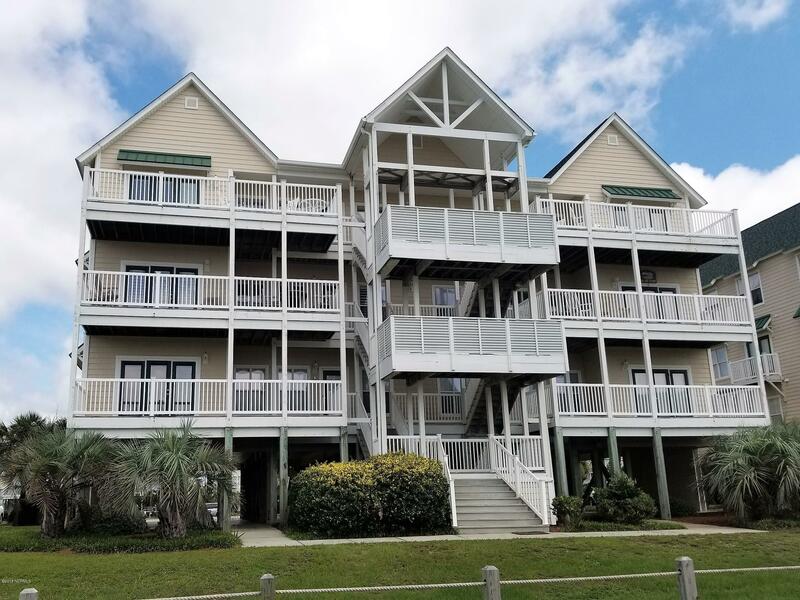 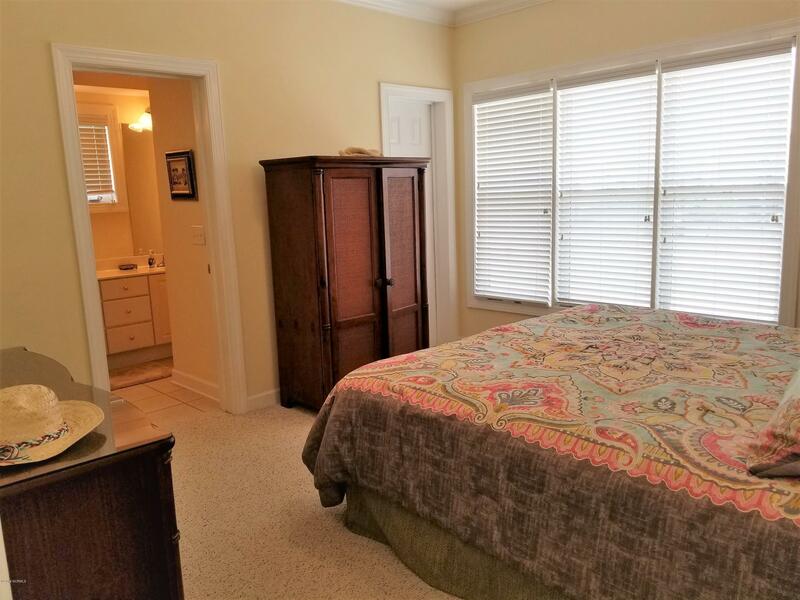 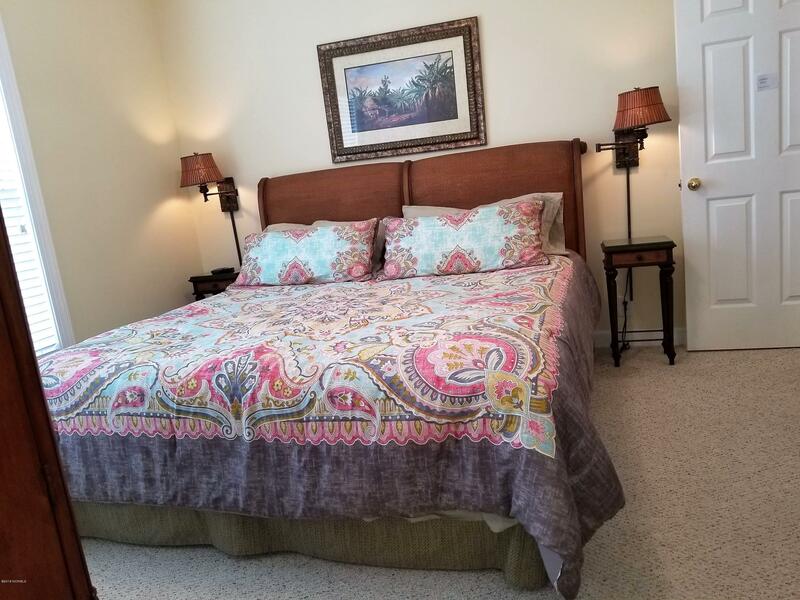 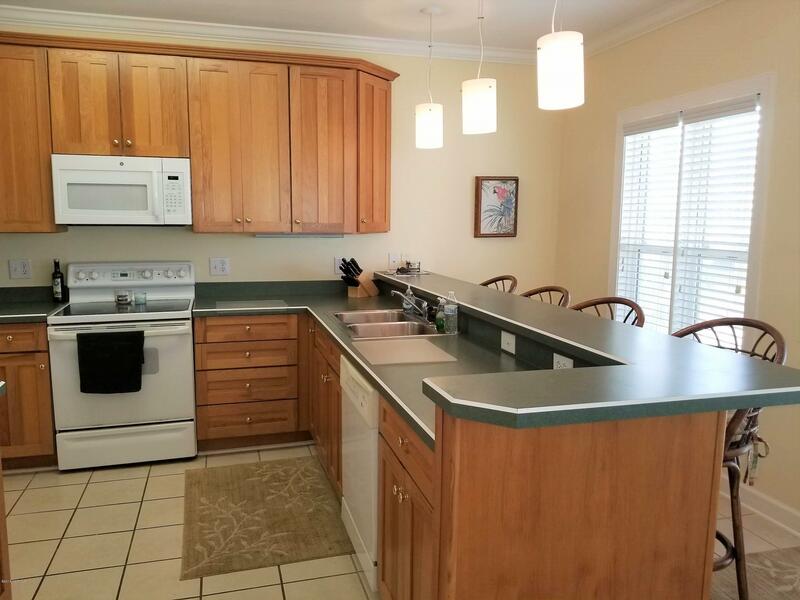 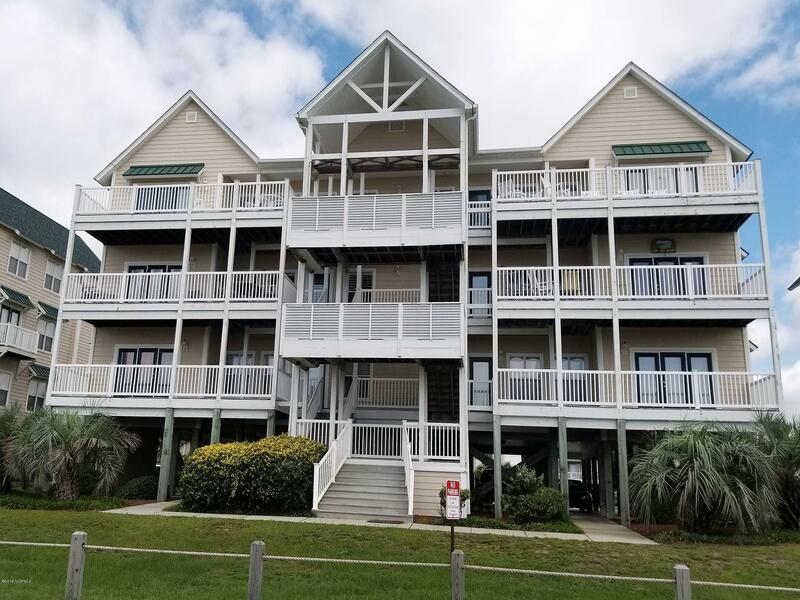 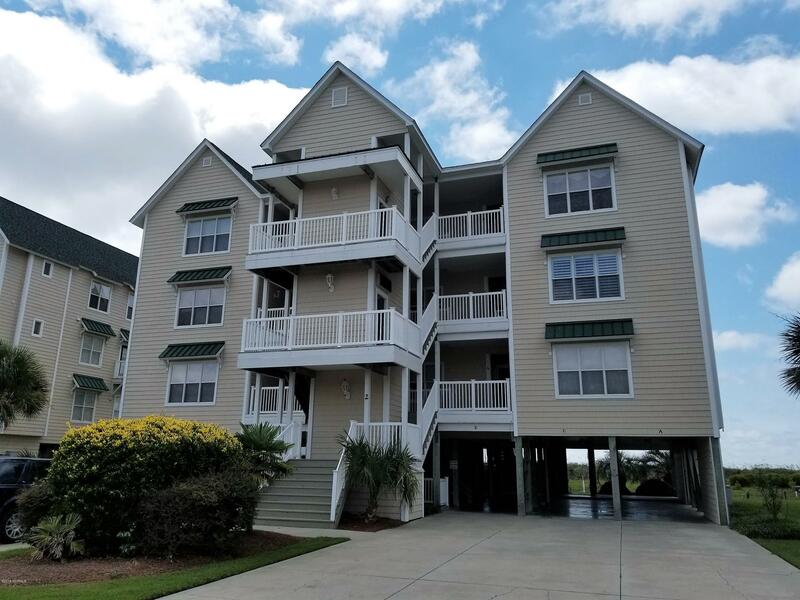 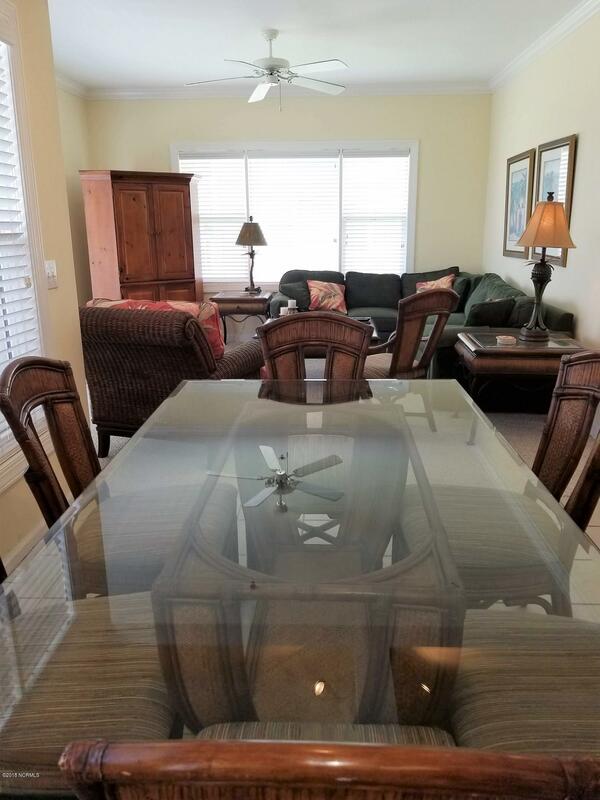 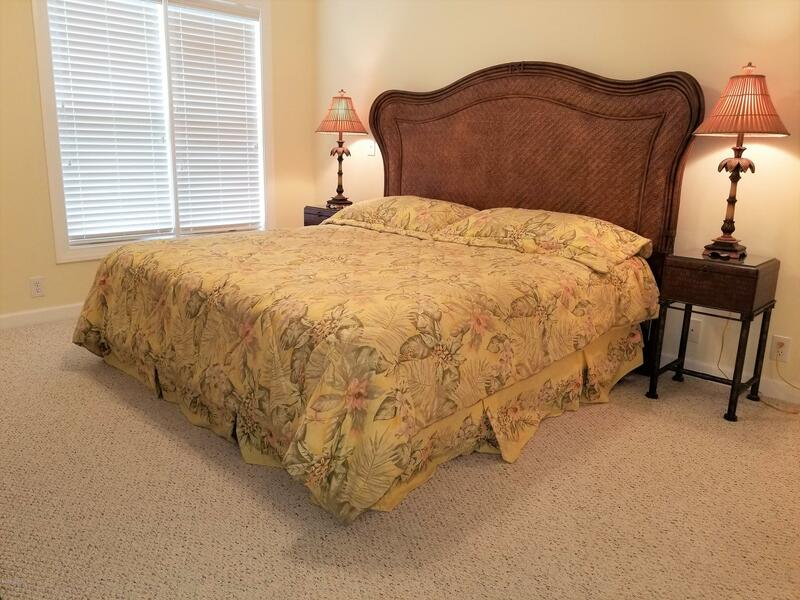 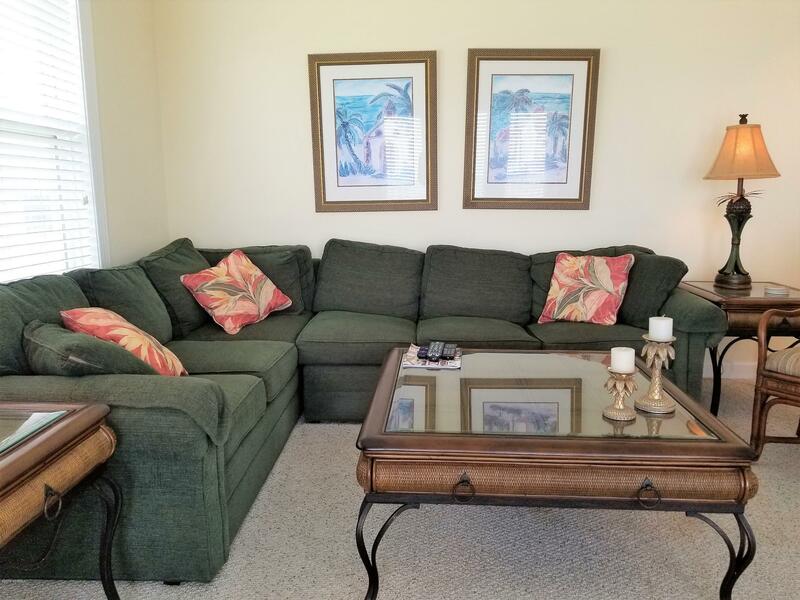 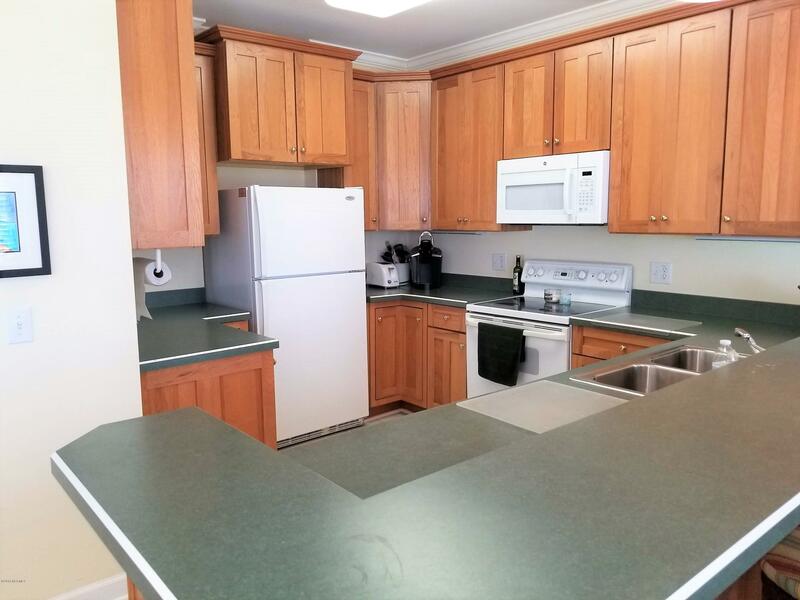 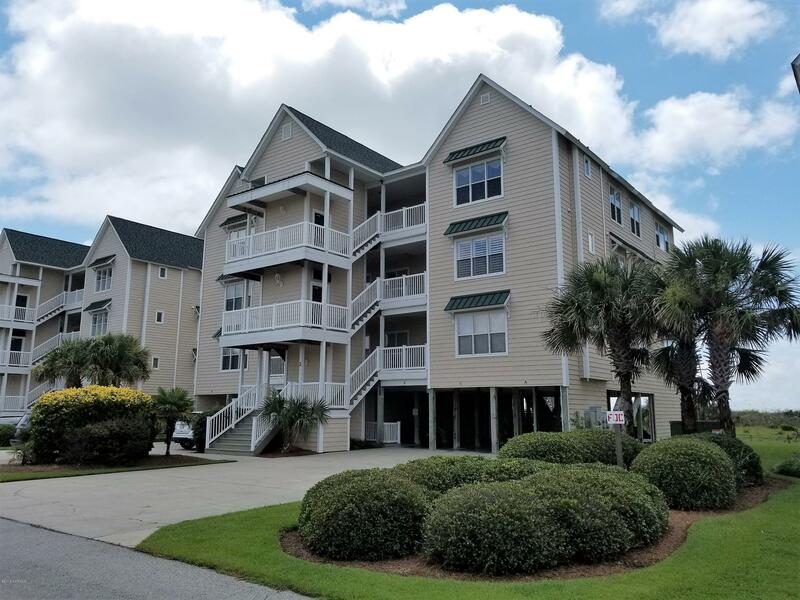 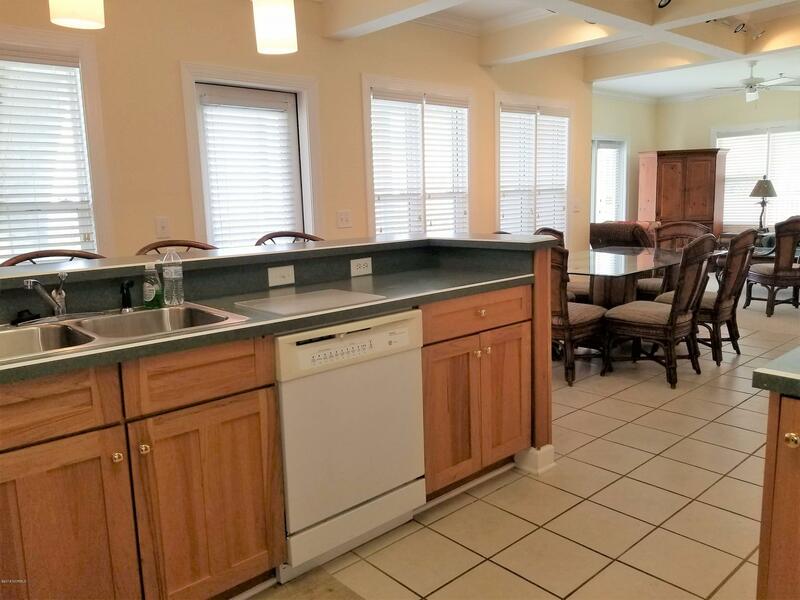 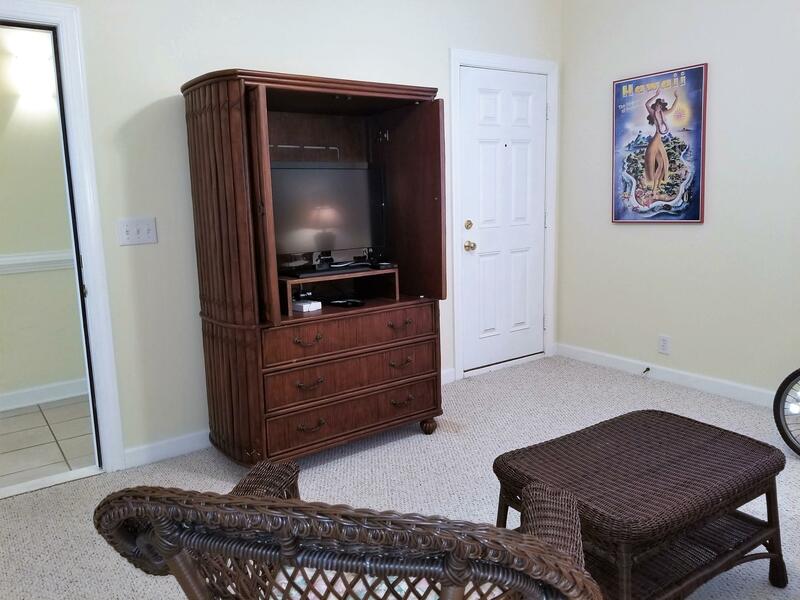 Bring your personal items and move right in to start enjoying Ocean Isle Beach.